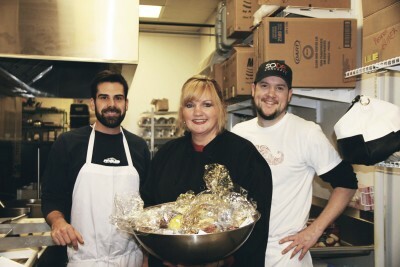 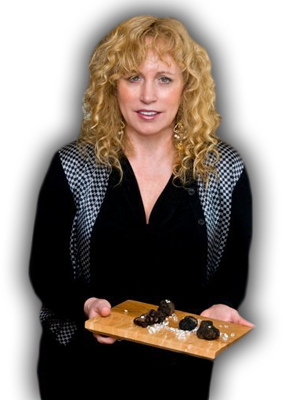 Susan Rice Alexander is cultivating the largest truffle orchard in the United States and has been hailed as “truffle producer extraordinaire” by Dan Dumont, Certified Master Chef. 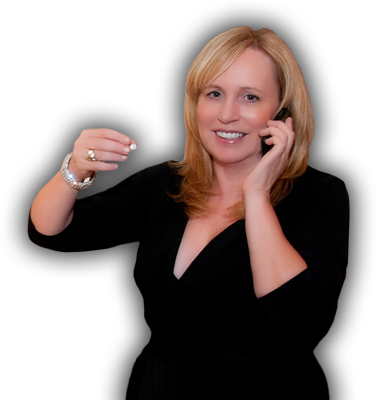 She has grabbed national attention with headlines in USA Today, The Wall Street Journal, The New York Times, Fox Business News as well as hundreds of media outlets across the globe. 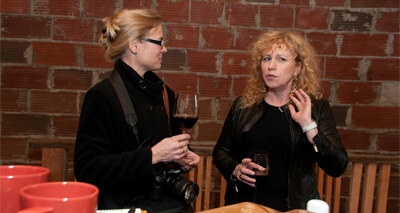 View our brilliant photo gallery! 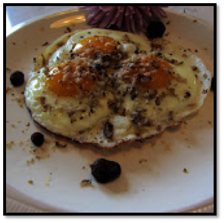 Browse through landscapes of growing orchards, shots of delicious truffle sandwiches, scenery of our trips to France and more! 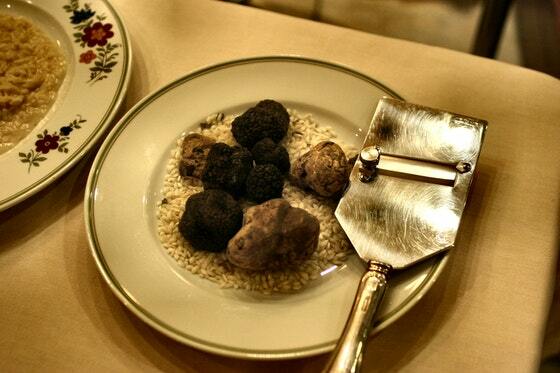 Truffles have long been considered the diamonds of the kitchen. 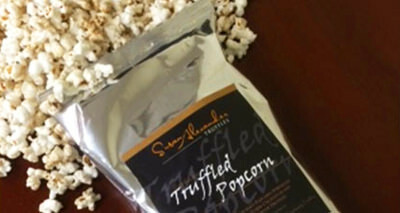 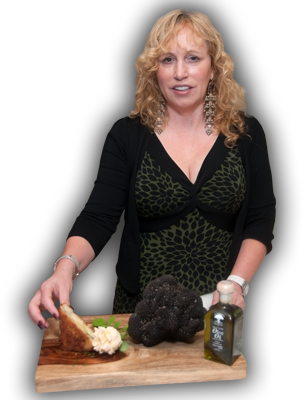 Susan has used her knowledge & expertise to choose the finest truffles and truffle products available for your selection. 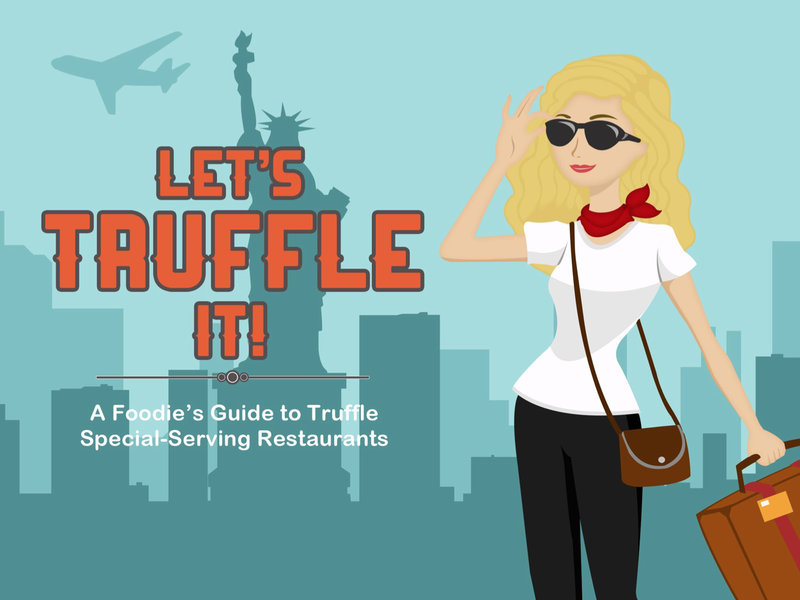 Get Your Truffle On: Truffle Restaurant Roundup!